In his book Boost! 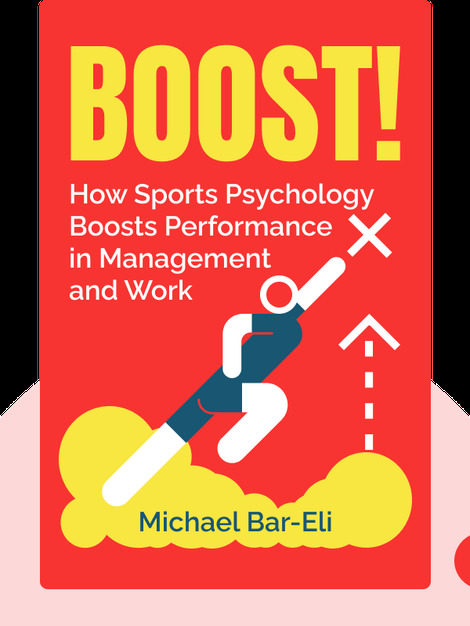 (2017), author Michael Bar-Eli uses decades of experience with world-class athletes, and the many hard-won lessons he’s learned along the way, to explain the dynamic power of sports psychology. 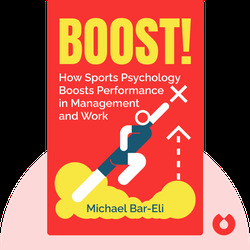 The author not only shows how athletes can use psychology to their advantage, but how this element can be used to improve the performance of any team player, whether on the court or in the office. Michael Bar-Eli is a psychologist who specializes in professional sports and other high-pressure organizations. He has over 35 years experience in consulting some of the most elite sports teams in the world, including German and Israeli Olympic teams. He currently works as a professor at the Ben-Gurion University of the Negev, in Israel.